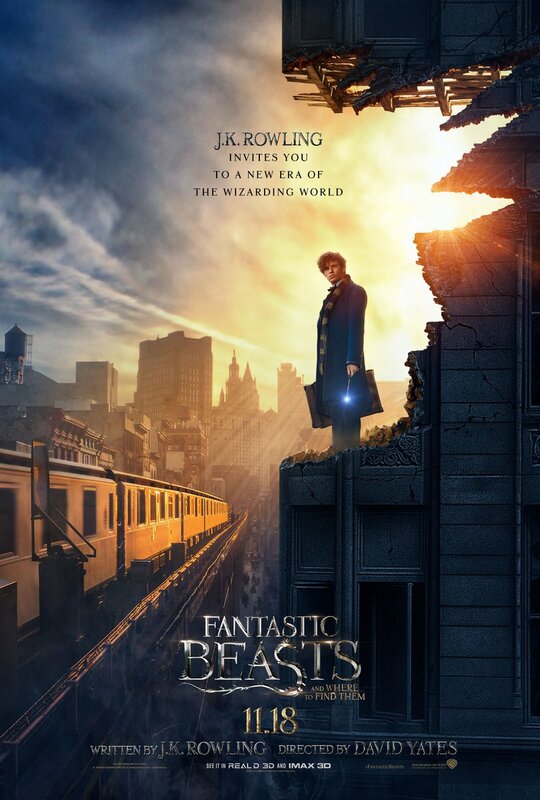 Fantastic Beasts And Where To Find Them - New Poster. . HD Wallpaper and background images in the Fantastic Beasts and Where to Find Them club tagged: photo fantastic beasts and where to find them eddie remayne newt scamander film new poster.